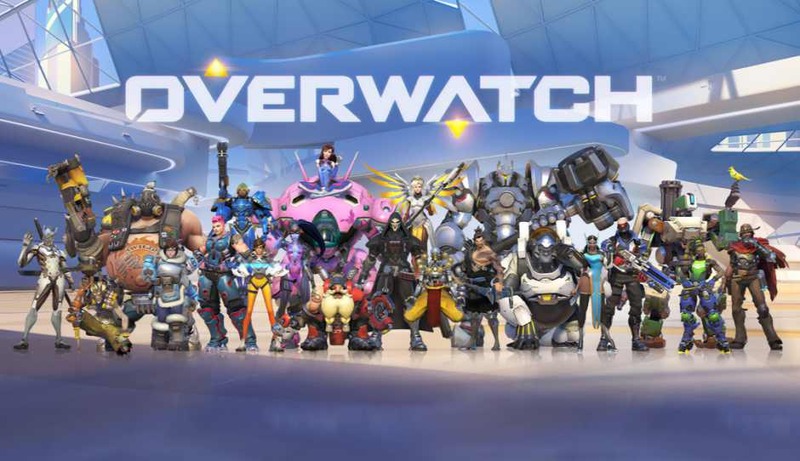 Blizzard has released Overwatch update 1.11.1.2 for PS4 and Xbox One. Also, the Overwatch Anniversary Event is now live and will run until Monday, June 12. You will require this new Overwatch update 1.11.1.2 for PS4 and Xbox One to access new event. The update size is around 1.5GB on PlayStation 4 and Xbox One. Check out the changelog below. We’re raising our glasses to toast the 30 million heroes who have answered the call to join us in Overwatch! From now until June 12, players can collect more than 100 Anniversary-themed rewards, and play three new Arena maps in the Arcade—all in celebration of our first year fighting for the future together. Put on your finest skins and join us for the festivities. In addition to the new items in the Overwatch Anniversary event, adding new goodies to our standard loot boxes. Sombra, Orisa, and Tracer are all getting brand new emotes, and Reaper picks up several new unlocks based on the infamous shrug from the recent Uprising comic. Your final blows are now highlighted by a white background in the Kill Feed. Added new Kill Feed icons for environmental kills and a number of abilities. Certain types of assists, like McCree’s Flashbang or Zenyatta’s Orb of Discord, now show up in the Kill Feed. New Controller option: Force Keyboard/Mouse User Interface. Fixed a bug that allowed bots to become stuck around the well on Ilios. Fixed a bug that prevented players from grouping based on skill rating restrictions during the off season. Overwatch update 1.11.1.2 for PS4 and Xbox One fixed a bug that allowed Sombra to reach unintended locations on Watchpoint: Gibraltar. Check your game update and download the latest Overwatch update 1.11.1.2 for PS4 and Xbox One.